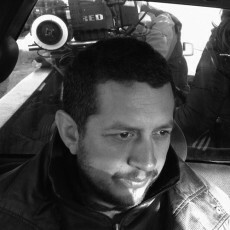 He studied film at the CCC film school in Mexico City. He has been part of the National System of Art Creators at the National Fund for Culture and the Arts (FONCA), Mexico, on two occasions. In 2009, he participated at the Résidence of Cinéfondation, created by the Cannes Festival, France. 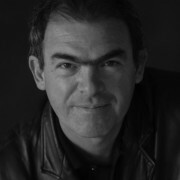 His work has participated in more than 20 festivals around the world. He won the Horizontes Award at the 56th San Sebastián International Film Festival, Spain, and the International Jury Award at the 11th Buenos Aires International Independent Film Festival (BAFICI, in Spanish), Argentine, for his first feature film Gasolina (2008), among other awards. 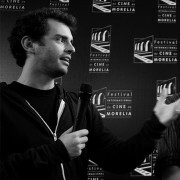 His film Las marimbas del infierno (2010) won the Best Mexican Feature Film Award at the 8th Morelia International Film Festival (FICM), México; the Jury and Audience Awards at the 17th Valdivia International Film Festival (FICV, in spanish), Chile; the Best Ibero-American Feature Film Award at the 28th Miami International Film Festival, United States; and the Ciputti and Jury Award at the 28th Torino Film Festival (TFF), among others. 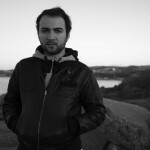 He also won the Coup de Cœur Award at the 26th Toulouse Latin American Film Festival, France, for his film Polvo (2012), and the Espérance and Jury Awards at the 23rd Marseille International Film Festival (FIDMarseille), France, for his work Hasta el sol tiene manchas (2012). 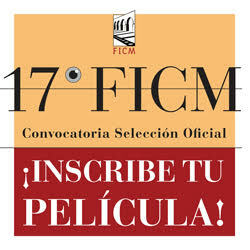 His feature film Te prometo anarquía (2015) was presented at the 68th Festival del film Locarno, Switzerland, and was part of the Official Selection of the 13th FICM. AWARDS: Mejor Largometraje Mexicano, Sección de Largometraje Mexicano.